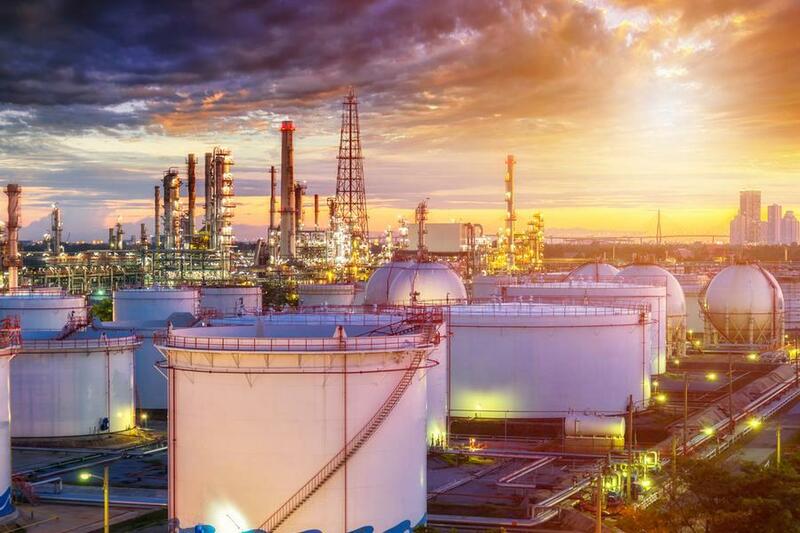 Saudi Arabia’s petrochemical sector has topped GCC merger and acquisition (M&A) transactions during Q4 2018, with seven deals, Kuwait Financial Centre (Markaz) said in its latest report. The announced merger of Sahara Petrochemical with Saudi International Petrochemical Company (Sipchem), worth $2.3 billion, was the top value deal for the period followed by SABIC increasing its stake in Saudi Methanol to 75 percent by acquiring an additional 25 percent stake for $150 million from Japan Saudi Arabia Methanol Company. Overall, the number of closed M&A transactions in the GCC witnessed an 83 percent increase compared to Q4 2017 and Q3 2018. Among the region, Saudi Arabia reported the highest increase (in percentage terms) in the number of transactions in Q4 2018 compared to Q4 2017, while Bahrain was the only country among its GCC counterparts that did not witness any change in the number of transactions. GCC acquirers accounted for 75 percent of the total number of transactions during Q4 2018, while foreign acquirers accounted for 17 percent of transactions in the same period. According to the report, Saudi and UAE acquirers mostly invested in their home countries and outside the GCC region. The financials, consumer discretionary, and industrials sectors witnessed the highest number of transactions, collectively accounting for 59 percent of the total closed transactions. Meanwhile, there were a total of 11 announced transactions in the pipeline during Q4 2018. Saudi Arabia and Kuwait collectively accounted for 82 percent of the announced transactions during Q4, the report said.